Have you filed your Income Tax Return? If not, don’t panic there’s about a month left for you to do so without having to pay any fine for submitting a delayed income tax return. The Central Board of Direct Taxes (CBDT) has extended the due date for filing of Income Tax Returns to August 31, 2018. The earlier deadline was July 31. Finance Ministry in a tweet has announced the extension of the ITR filing deadline. 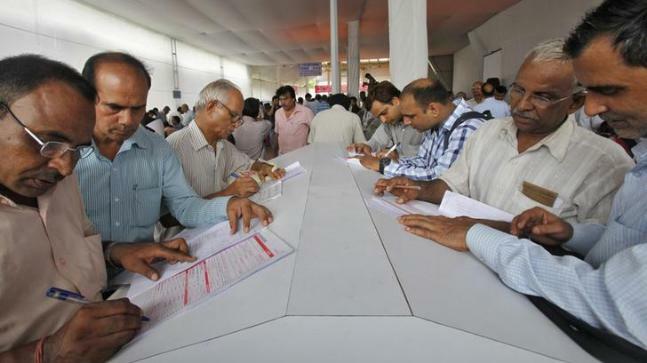 According to a budget provision, starting this year late ITR filing could attract a penalty of up to Rs 10,000. A penalty of ₹ 5,000 will be levied if the return is filed after the due date but before 31 December. The penalty will be Rs 10,000 after 31 December. However, if the taxpayer’s income is less than Rs 5 lakh, the maximum penalty levied will be Rs 1,000.